Audiovisual solutions and network systems from BCS help clinics and healthcare providers work smarter with interactive training, medical monitors, proactive consultation and diagnosis, telemedicine, and more. We have years of experience designing communication systems in the healthcare industry, and our focus is on integrating solutions that are easy-to-use and manageable from one or multiple consoles. 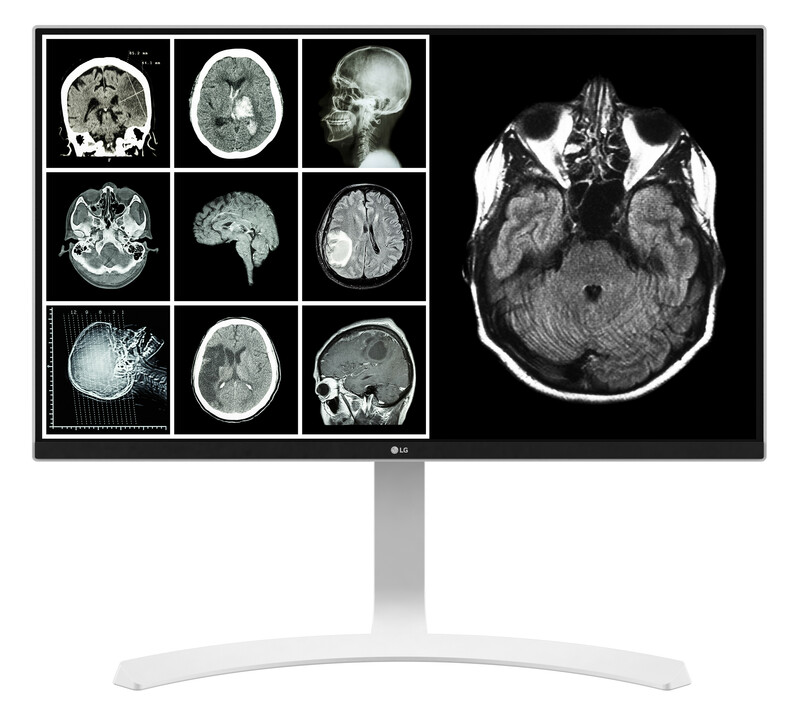 LG medical monitors come equipped with an array of functions to assist sharp and well managed medical treatment. The accurate diagnosis gets achieved with the top-notch image display that produces precise tissue level details to encourage the medical anatomy.